For a business to succeed in this modern era, that business has to have a strong and well-thought-out social media strategy. 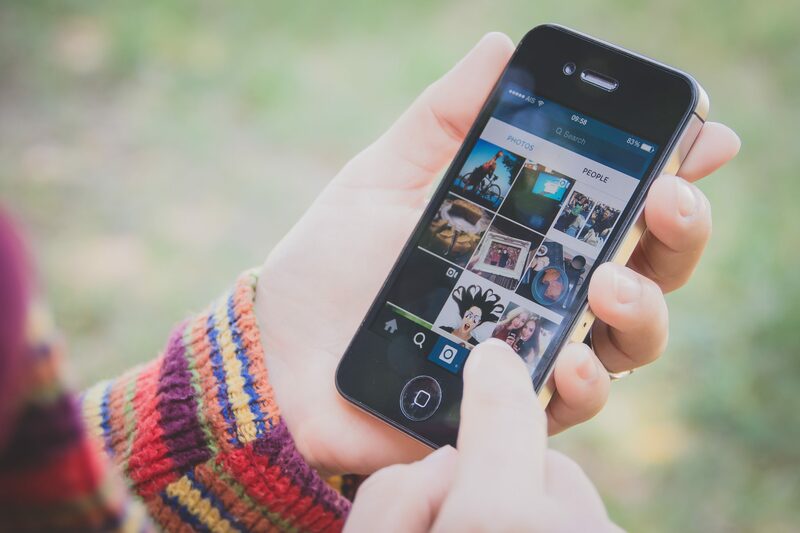 Though, as we often say, not every platform will work for every company, Instagram marketing can prove particularly useful for more businesses than you might think. Instagram “has become a top platform for brands, advertisers, and consumers alike. This platform has 800 million monthly active users. And 500 million Instagram profiles are active on a daily basis.” Those aren’t numbers to sneeze at, and certainly not to ignore for those looking for social media success. Having an account on Instagram is a good start, of course, but just having a profile isn’t likely to bring in thousands of followers. Since boosting the number of people who follow you is the first step toward actual success, you should first research strategies that encourage this growth. Who better to share your profile with than your past, and/or current, customers? If you have regular email campaigns in particular, this is a great way to inform subscribers that you can be followed on Instagram. If they’ve made a purchase before, then they’re likely interested in your product/service/brand, and will therefore want to see more of what you do. You can attempt the “follow for follow” strategy, meaning that you add a follower in the hopes that they will add you in return. Who, then, should you add? How about the people who follow your competitors? You have to imagine that, if they’re already interested in something similar, then they might be interested in shopping around, so to speak, for other options. You never know! People form first impressions at lightning speed. Your Instagram marketing strategy should include a thorough review of your company profile, including reviews by objective parties, if possible, regarding the appearance of your page. Is your logo set to be your profile picture? This is important for branding and consistency. You also want to explain (briefly) who you are, as well as include a link to your website or a chosen landing page. In short, grab users’ attention without sacrificing simplicity so that they still know what you do. Something that will tank your Instagram marketing effort is if your audience perceives (whether or not it’s true) that you sound too much like you’re selling them something. You can certainly encourage purchases without sounding “salesy,” which is another behavior that is likely to lose you followers. The perfect balance is promotional content combined with content that shows the “personality” of your company while keeping things simple. It’ll take time, but you’ll figure out the formula before long. If you want some professional partners to aid in your efforts toward developing a plan to form an Instagram marketing plan, then get in touch with Eyler Creative. We will work with you to develop and execute a marketing strategy tailored specifically to your business’s needs.